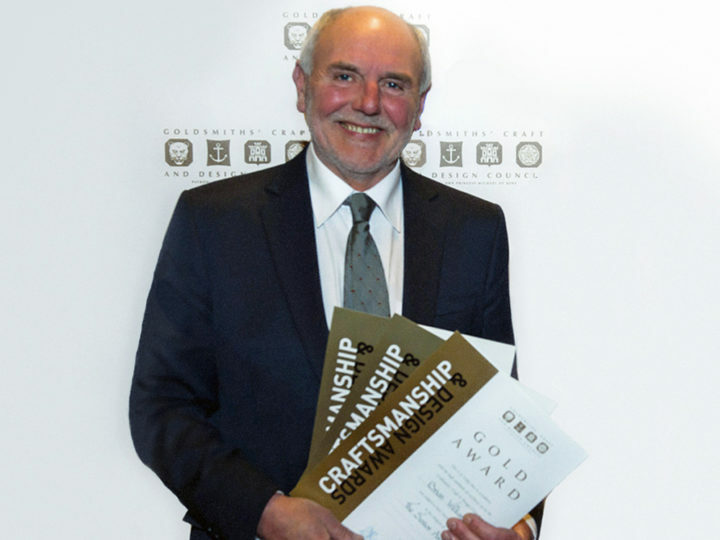 Brian's exceptional work scoped two Gold Awards in 2016 from Goldsmiths Craft & the Design Council and received the much acclaimed Senior Award. 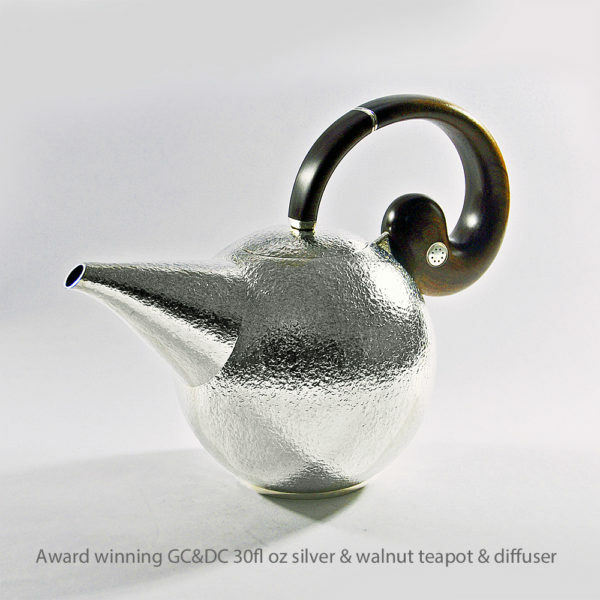 The cracking teapot in Brian's gallery shows a great command of his making skills. 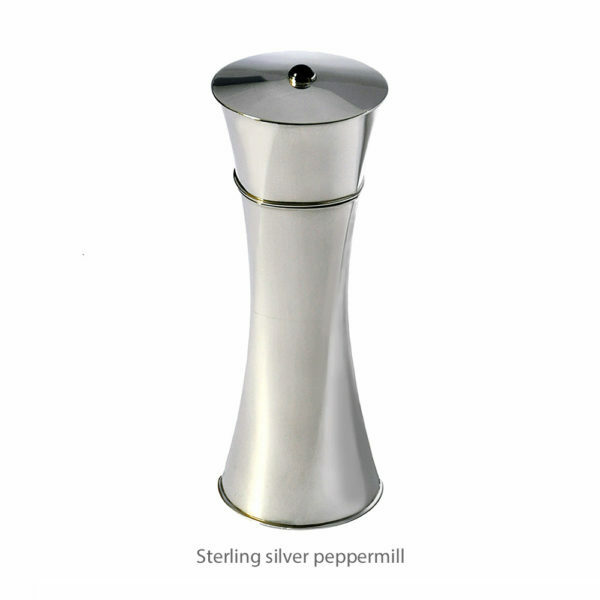 Mainly hand raised, the integral handle has delightful aspects of careful consideration and execution. Lifting the lid reveals a super diffuser with a sweet bayonet fitting. It works really well and the judges felt that this is a craftsman in great command of the techniques employed. 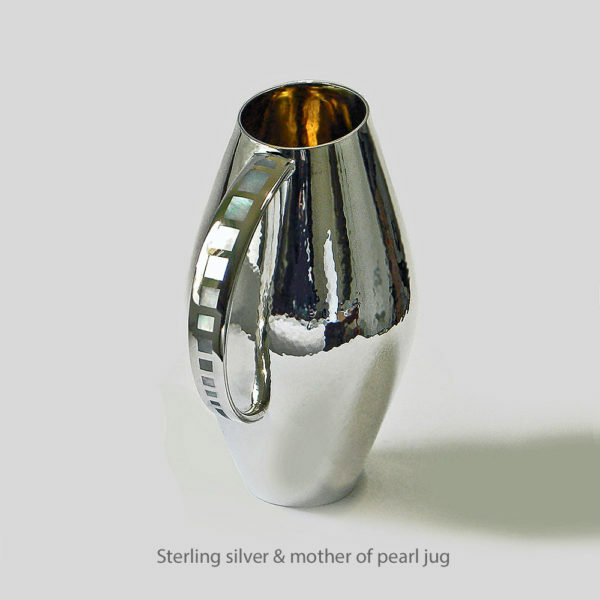 It is a beautifully crafted vessel, well proportioned and fully realised. 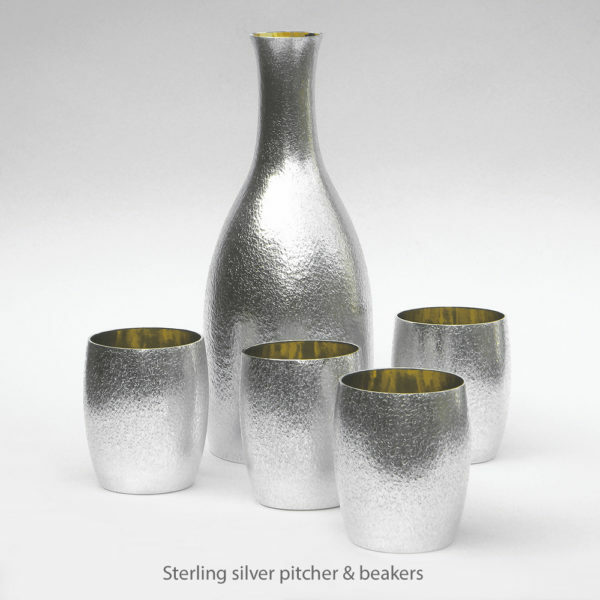 Brian developed his desire for design and silversmithing from his school days under the tutorship of his art master James McKendry, his passion has lead onto a lifetime of design and making. 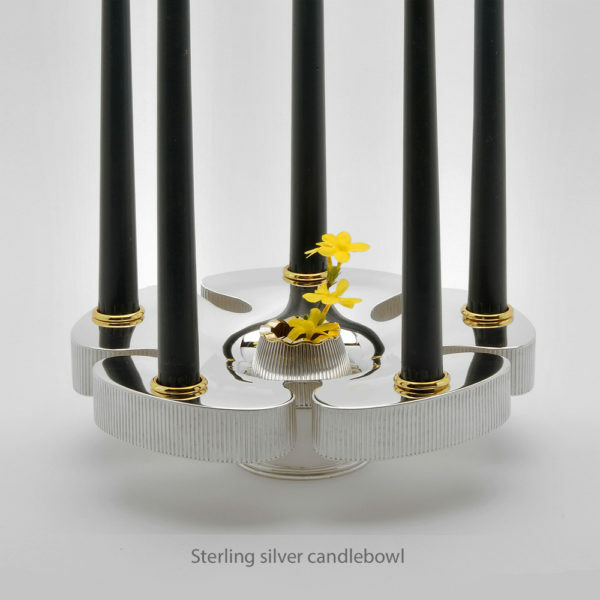 He designs and makes silverware that is contemporary and functional , and likes to keep an open mind conceptually. 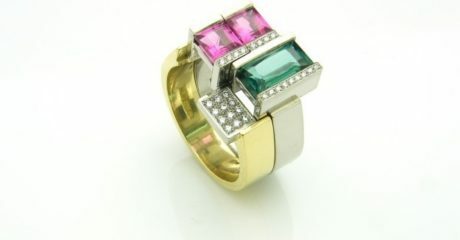 He works mainly to commission and views the client / maker relationship as paramount. As he says " it is rare a client doesn't know what he/she likes, they may know you are good at what you do, but that doesn't necessarily mean they will be pleased with the outcome". To maximise a positive outcome Brian works with the client on the concept, and only then can he begin the design process. 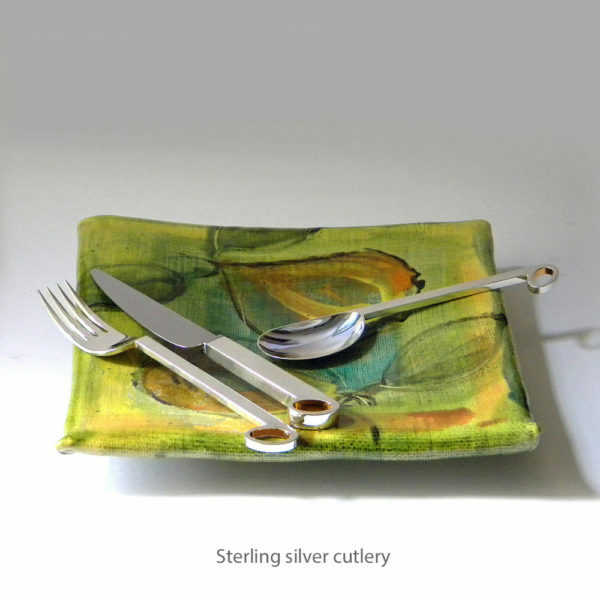 This involves sketches and models to help visualise the piece, leading onto the creation of a unique piece of silverware that both client and maker can take pride in. 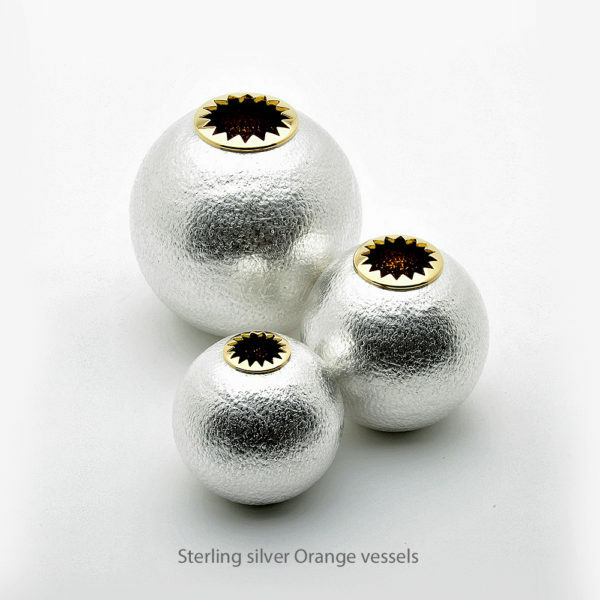 Exhibitions and galleries in the UK and Europe including the V&A, Christie's and The Goldsmiths Fair.